This is all I have in my makeup bag for summer and all you need for a natural but polished summer look, day or night! Buh-bye complicated eye makeup and contouring baloney, hello fresh and completely on-trend prettiness. 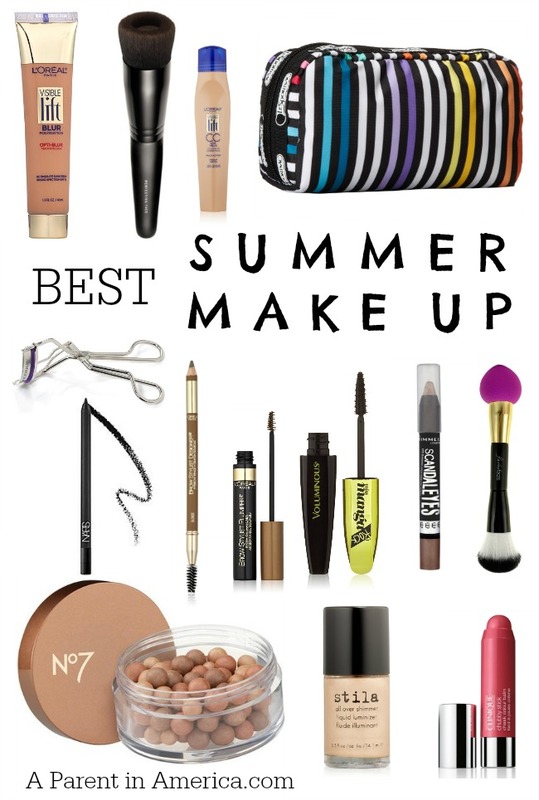 What’s in YOUR makeup bag for summer? L’Oreal Visible Lift Blur foundation and Brow Plumper Mascara received for review from CVS Beauty Club. No compensation received. All other items purchased by me. 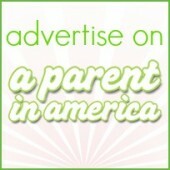 Amazon affiliate links are used. All opinions are mine.